Close up of Setaria viridis. C4 plants are more efficient at using CO2 to make carbohydrate molecules through photosynthesis. Many plants perform C3 photosynthesis. 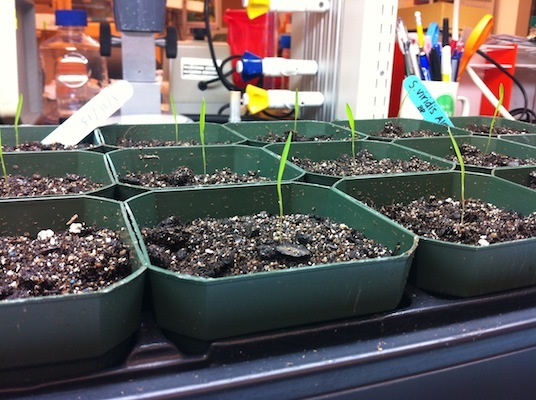 In warm, dry environments these C3 plants can lose up to 30% of their photosynthetic capacity to photorespiration- a wasteful process in which an enzyme vital to photosynthesis reacts with O2, instead of CO2. Since C4 plants have evolved a way to reduce photorespiration, they are more efficient at photosynthesis, even in hot, dry environments. These plants are also more efficient at using water and nitrogen. Increased photosynthesis means increased sugar production, which leads to higher plant yields. However, there is still a lot to learn about the C4 photosynthetic pathway. 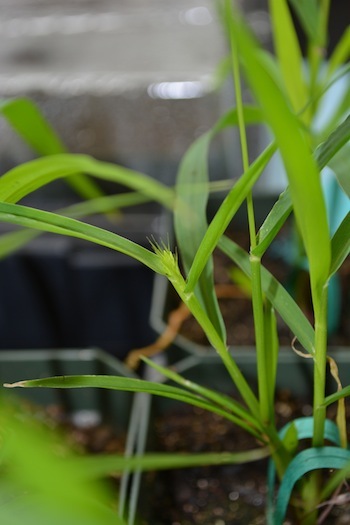 Scientists want to use the green millet to gain a deeper understanding of C4 photosynthesis to possibly understand how to convert C3 to C4 photosynthesis in plants, and to improve food and feed crops, as well as biofuel crops. Mutant Millets is at Marquette High School, Principia School, Hazelwood East High School, Visitation Academy, Cor Jesu, Van Far High School, MICDS in MO; Effingham High, IL and Mount Vernon High School in Ohio this semester! Enter your email address to follow the interactive scientist and receive notifications of new posts and answers to your questions by email. Click here to see profiles of the participating scientists. Interested to read more? Click here for a list of articles and web resources. 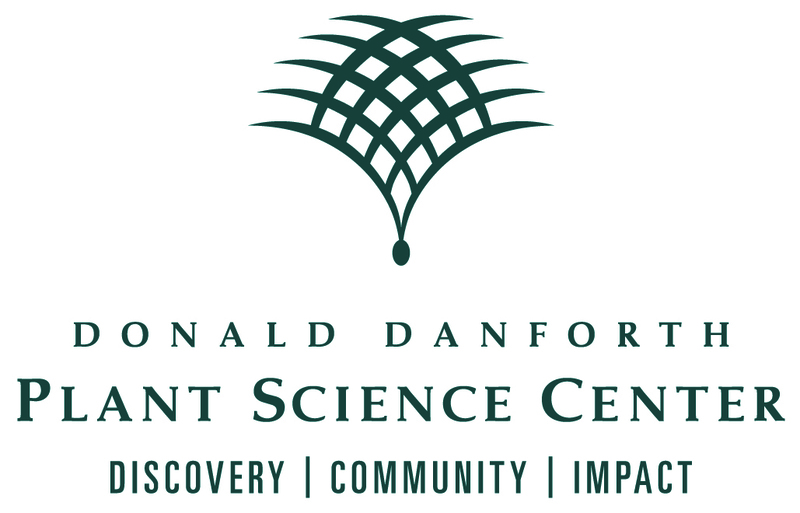 Click here to catch up on plant science news from the Donald Danforth Plant Science Center.